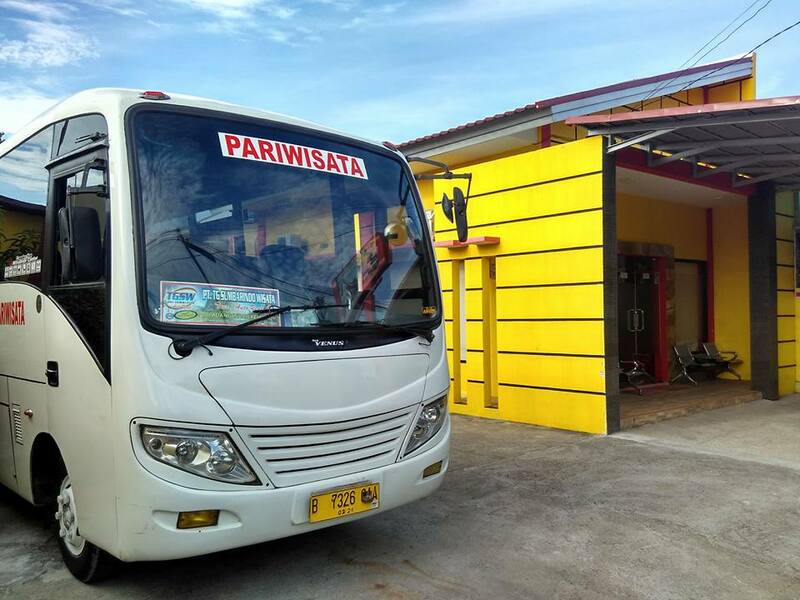 Upon arrival at Minangkabau International Airport , meet and greet service by our guide before transfer to Bukit tinggi Via Anai Valley, enroute stop for a while in Puncak Kiambang, Anai Waterfall. Lunch and Dinner will be served in a local restaurant. After breakfast at the hotel, a trip to visit King , s Palace of Pagaruyung, Lake Singkarak, The biggest lake in West Sumatra . 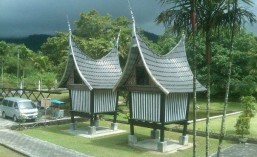 On the way back to Bukit Tinggi we will visit the Pandai Sikek Village for wood carving and weaving handicraft. Lunch and Dinner will be served in a local restaurant. After breakfast at the hotel, today we will visit the breathtaking Sianok Grand Canyon, Fort de Kock, Zoo and the Museum and we will walk around the Clock Tower and the Market for local product shopping. After lunch proceed to lake Maninjau wit a stop at Embun Pagi Top for a beautiful scenery surrounding Padang . Overnight at the hotel by the lake , s edge. Dinner in the local restaurant. Breakfast in the hotel. Free and easy until time to depart for Padang Via Pariaman Beach, lunch will be served enroute. Arrive in Padang and enjoy the sightseeing before checking in to your hotel by visiting the Chinatown and watching – Romantic Sunset- a Padang beach. After dinner at local restaurant, we are going to take you to see the beautiful Siti Nurbaya Bridge . Breakfast at the hotel, free and easy until time for transfer to the Airport for your flight to your next destination. AC Transport for transfer & tour. Fullboard Meals at local restaurant. Your Personal expenses such as phone, laundry, taxi and others. Pos ini dipublikasikan di Paket Wisata dan tag de kock, maninjau, minangkabau international airport, padang beach, siti nurbaya, west sumatra. Tandai permalink.